The item works like actual redstone, but it can be placed on walls and celings. The reason is that I would suggest this is you can make contraptions like a lighthouse, but the redstone doesn't have to be placed on the ground and build stairs to go up to the top. It could make more contraptions easier like elevators, and other complicated contraptions. It can make new contraptions like 15x15 pistons activated without making stairs. If you dont understand what i mean, i am saying we need new contraptions and this will make more new ideas never thought of before and normal contraptions will be the same. I still have no idea what is it you want to suggest. If I have to guess, are you trying to suggest for a way to place a light source on the ceiling? it is redstone source on the celing and walls like you can go over 5 blocks on the wall and redstone will still work like placing redstone dust on the wall and the celing to make 1 new source like if you had a light switch(lever) and you want to activate the lights(redstone Lamp), you could place it on the wall like this. 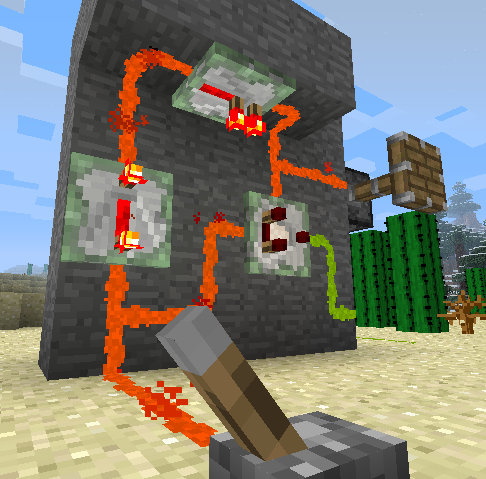 and yes this was from an old mod, but i think this would make the contraptions easier than having redstone torches to get to point B and downloading a mod if you are unsecure about modifying without resetting your game. That is very redundant and vague, Please use the search before posting and read the Read this before suggesting topic, It's pinned on top of the sub-forum! I... Can't actually understand what this suggestion is saying. Would you mind being a little more specific? Been suggested and rejected before. Why? This actually cuts into the core pillars of Minecraft gameplay; ingenuity, creativity, engineering and design. - also "vertical redstone" transmission has been in the game since late beta. The device will reawaken, hungry again. It has been suggested many times before, so this may be closed due to redundancy. I think the limitation with redstone do hinder creativity (vertical/redstone on walls would allow compaction of various circuit design to leave more rooms for "creative" constructions). I do agree that it does cut into ingenuity by removing a limitation from it. I would be appreciative if it got added, but not one of the high priority ones on my list. Thats the difference between 'allowing' creativity and 'encouraging' creativity. -> allowing creativity simply provides more places for creativity to occur. -> where's encouraging it engages the player to be more creative in what they do. I'm not the biggest fan of adding stuff thats already in the game. Minecraft may not have a 'deadline', but dev time is still limited- theres only so many hours Mojang staff will put into this game. ->So saying yes to any idea will mean saying no to several others, meaning more duplicate features will result in less unique content in the game. 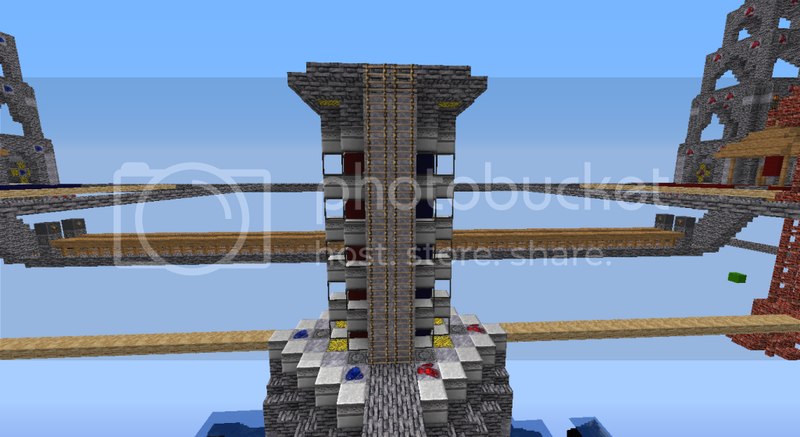 The red and blue stripe you see inside the glass is actually 2 redstone signals that each fit in a 1x1 column. Invert the feed into 1 side and you have a full vertical transmission tower. We have both Redstone Lamps and Redstone Torches. I don't know why so many people are rejecting this, but, I Fully Support because I think this would make redstone so much more easy and especially compact, I worry a lot about making my redstone compact. "No, I think ideas are dumb and I think we can make more contraptions with the way redstone is right now. (Explain Why)"
Also, why would you want to make redstone harder? What about the people actually making something with it? 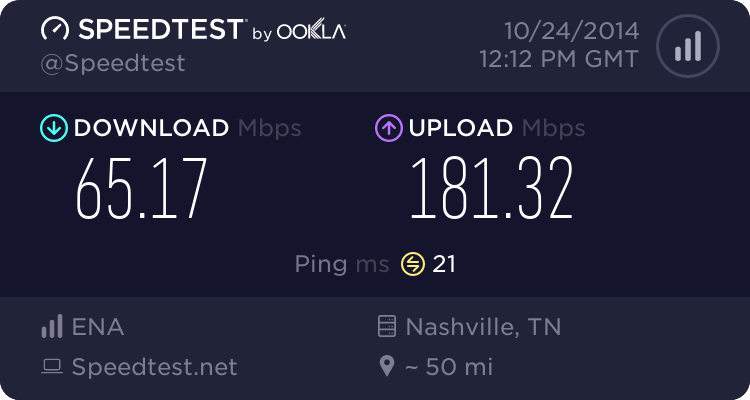 It doesn't make sense to make utilities harder to use. Imagine a programming language downgraded so that it's harder for other people to code, it just doesn't make sense. Why would we need that? On a completely separate note, I have no idea why people are not supporting this idea, it would make redstone easier and more convenient for people using it. Is there any reason why this is met with such disagreement? One last thing, I think this is a great suggestion, it would really help people with redstone. I partly support this suggestion. There are many mods that allow the "more advanced" redstone that have things like timers that are just one block which allows for very compact designs that are easy to build...but using this removes a lot of the fun designing redstone circuits. Its true that repeaters originally had to be built which did take up lots of space and eventually they added a single block to do what took a few blocks...but too much of this will ruin the fun of redstone...Redstone should be challenging..part of the fun. Putting things like that into vanilla is totally stupid for more reasons I can explain. Sounds like you arnt good at redstone and thats no reason to want things simplified. Again... there are mods for this. As a programmer with over 30 years of experience in multiple assembly languages, java, and other languages I support anything that is "elegant". This is elegant. It is irritating when a pretty building has to be bloated to fit in redstone. Redstone could be much more elegant than it is. There should be another crafting level in redstone and you should be able to place repeaters and comparators without requiring a supporting block. Yeah, you do have very good points. I wonder if 'Ender' levels of Redstone would be used, like the Redstone Paste uses in the images here. I've used the redstone paste mod, and I think It should be added permanently. Redstone inventions are just to dag-on big to build now-a-days!